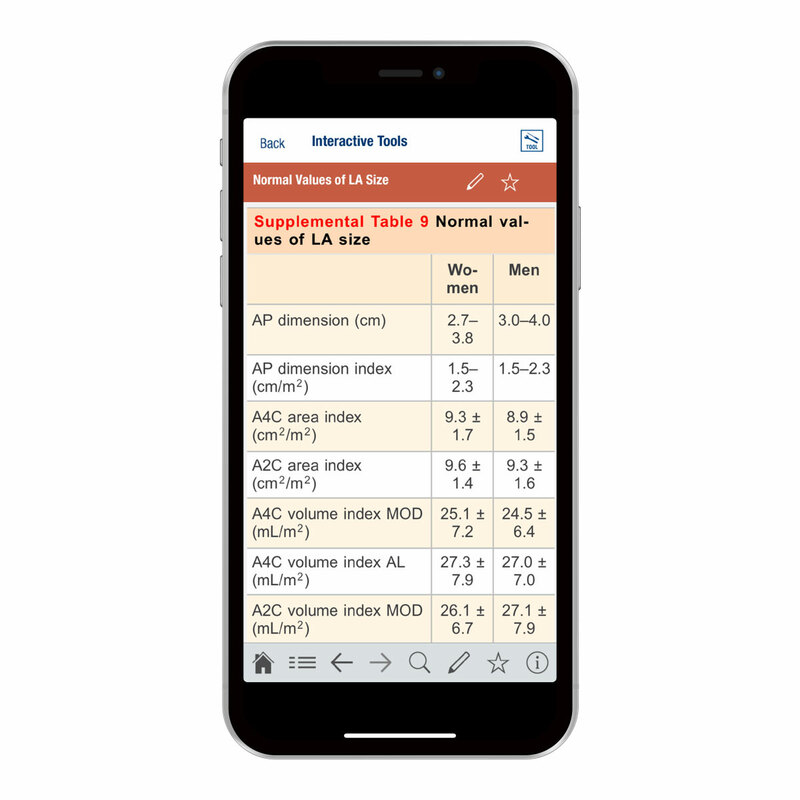 Access a selection of the American Society of Echocardiography’s guidelines and interactive tools such as body mass index, BSA calculator, Bernoulli’s equation, global longitudinal strain, PISA calculator, etc. 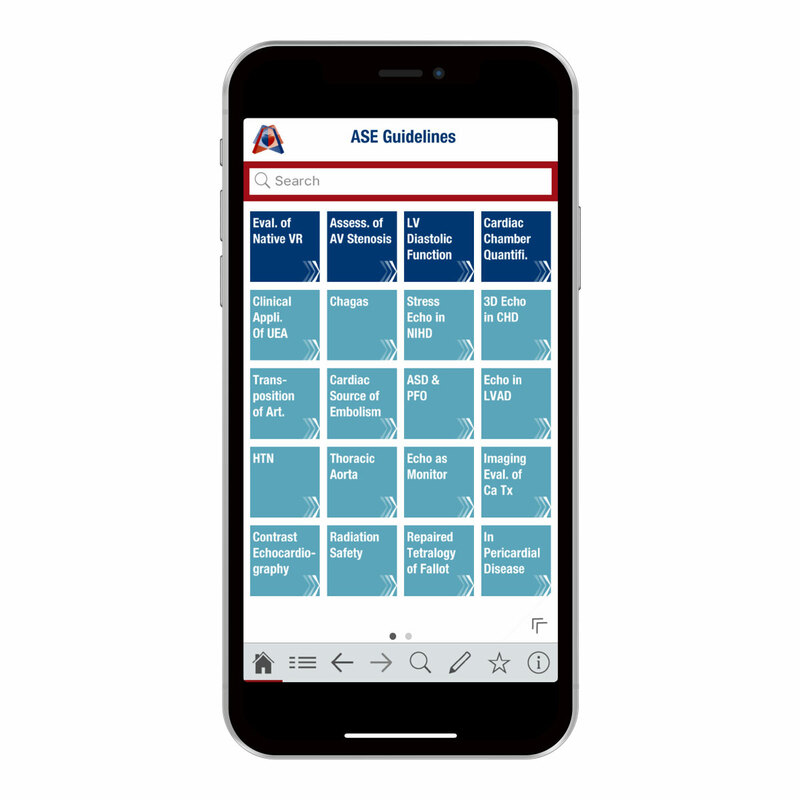 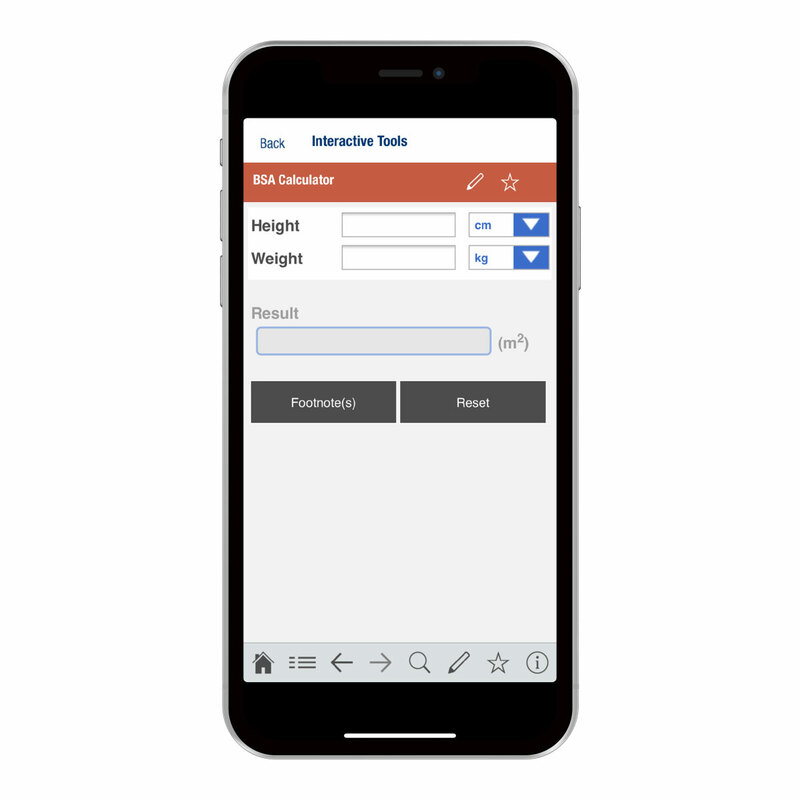 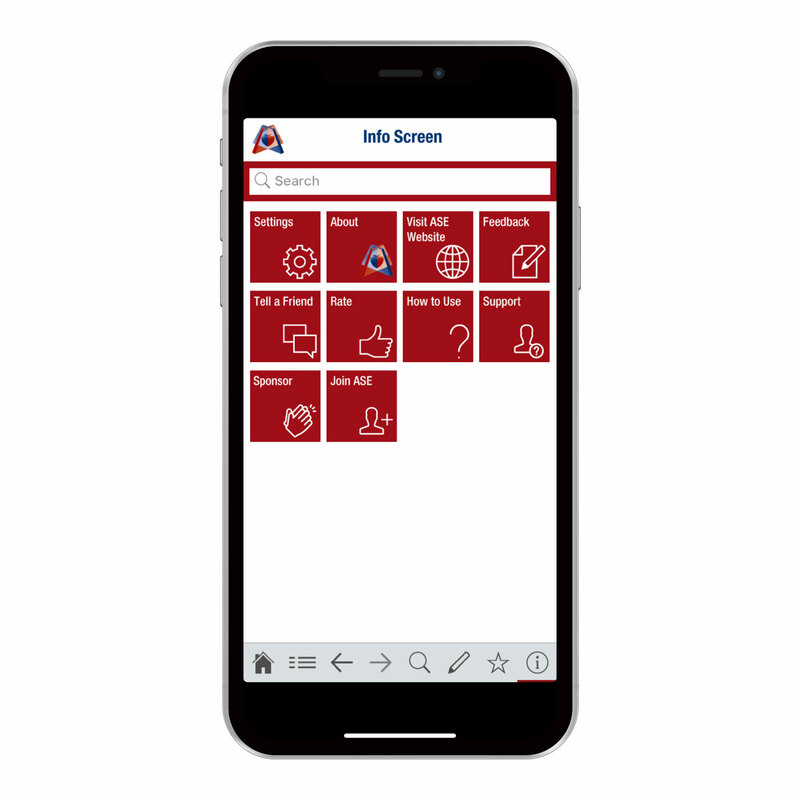 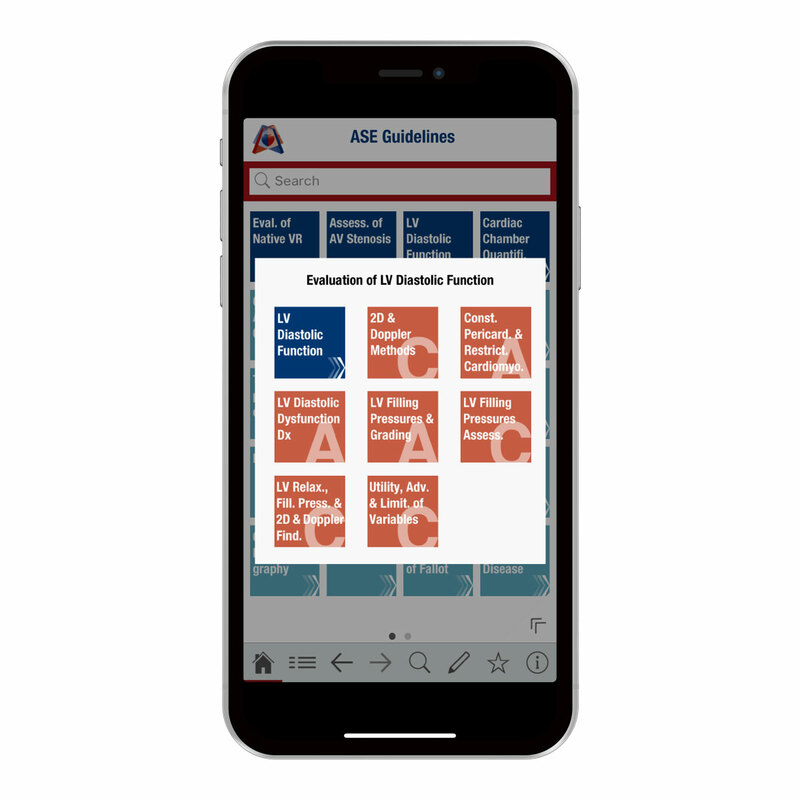 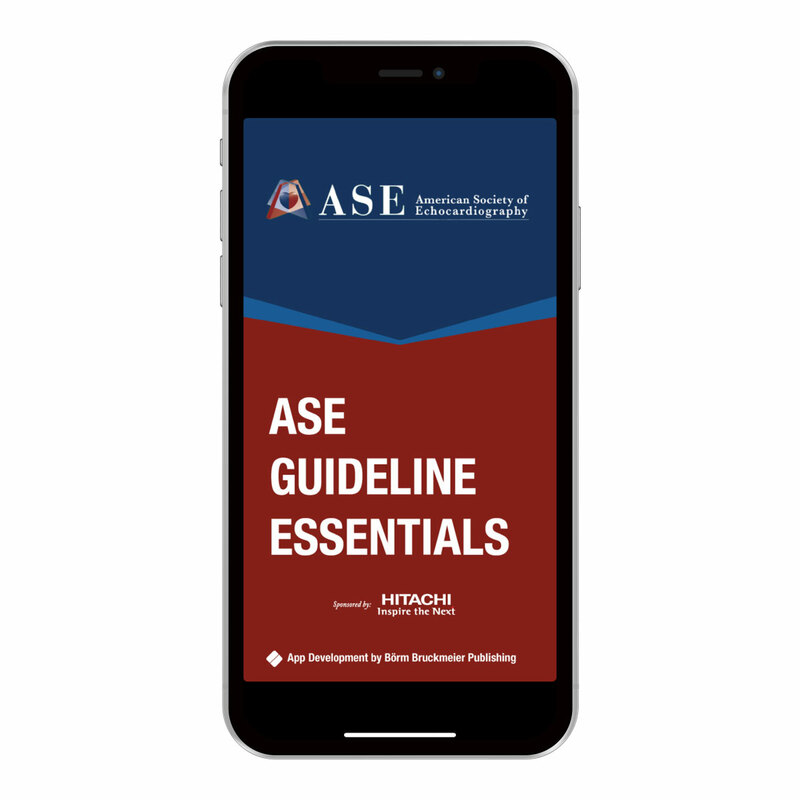 This new ASE Guideline Essentials app allows quick access to the guideline content and users can bookmark important pages and take notes on key information. 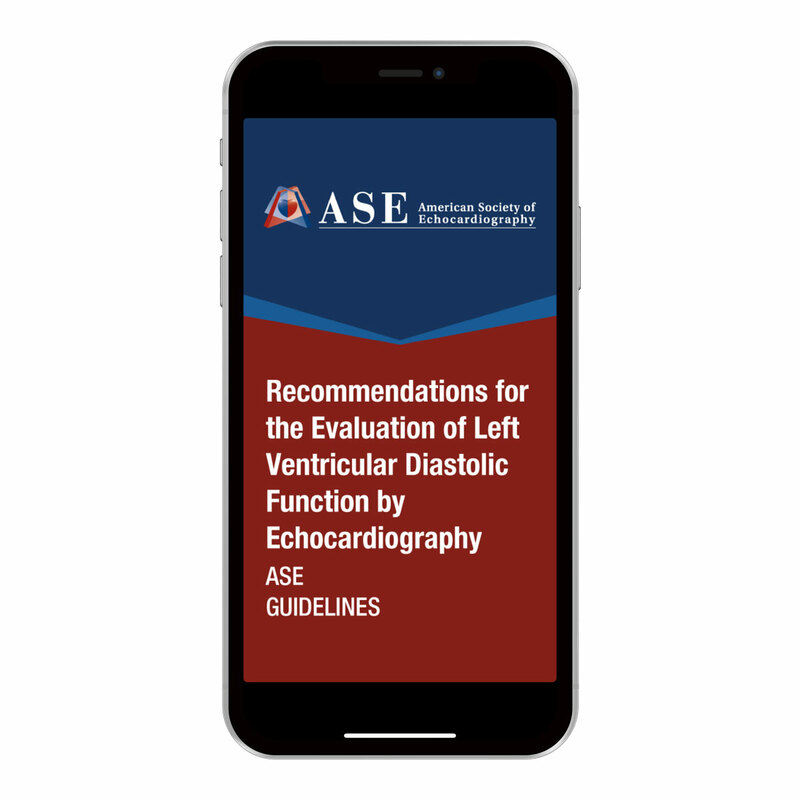 The ASE develops guidelines on a variety of topics related to echocardiography. 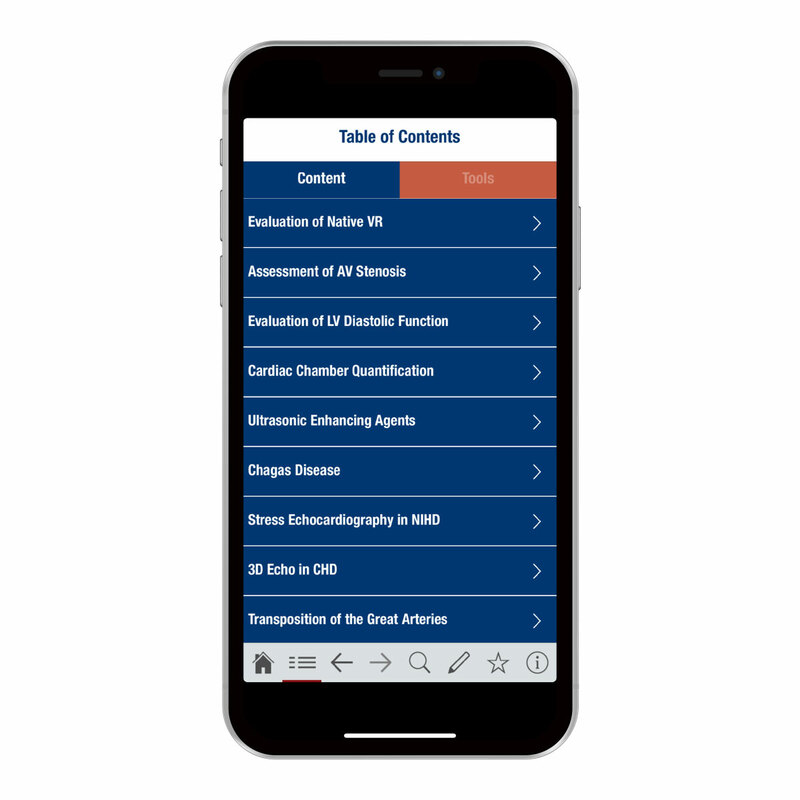 This first version of the app currently includes guidelines on native valve regurgitation, aortic valve stenosis, left ventricular diastolic function, and cardiac chamber quantification.